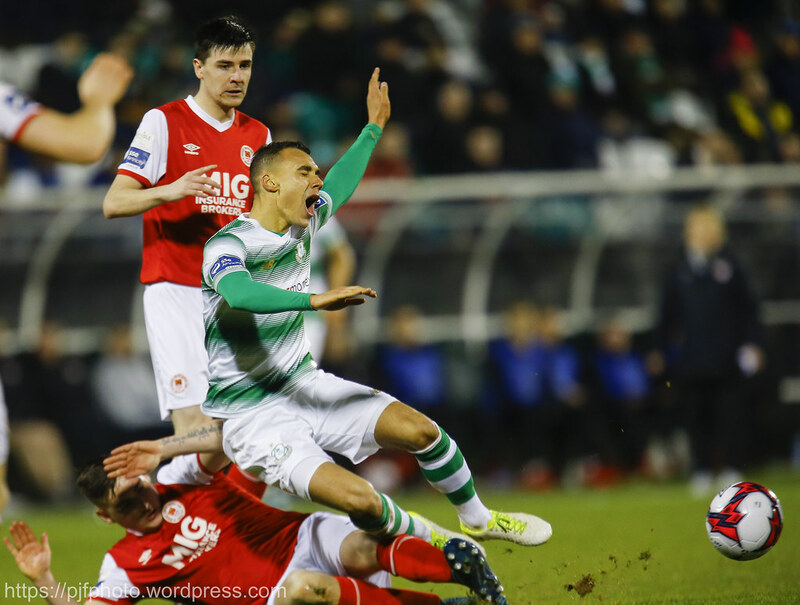 Shamrock Rovers secured victory over visitors St Patrick’s Athletic in this Dublin Derby at Tallaght Stadium but for long periods of the match they failed to make their dominance show on the scoreboard. Unfortunately for their guests the decisive touch in the game for Rovers was eventually provided by Saints centre half Kevin Toner. 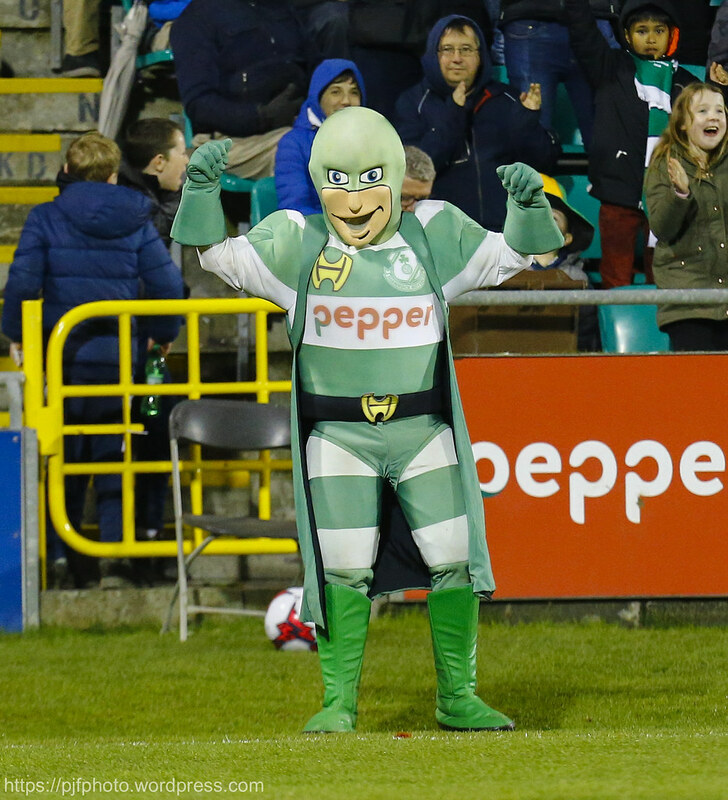 His own goal gave the Hoops all three points at home following their loss away last Monday to champions Cork City. The game started tentatively as both sides felt each other out. 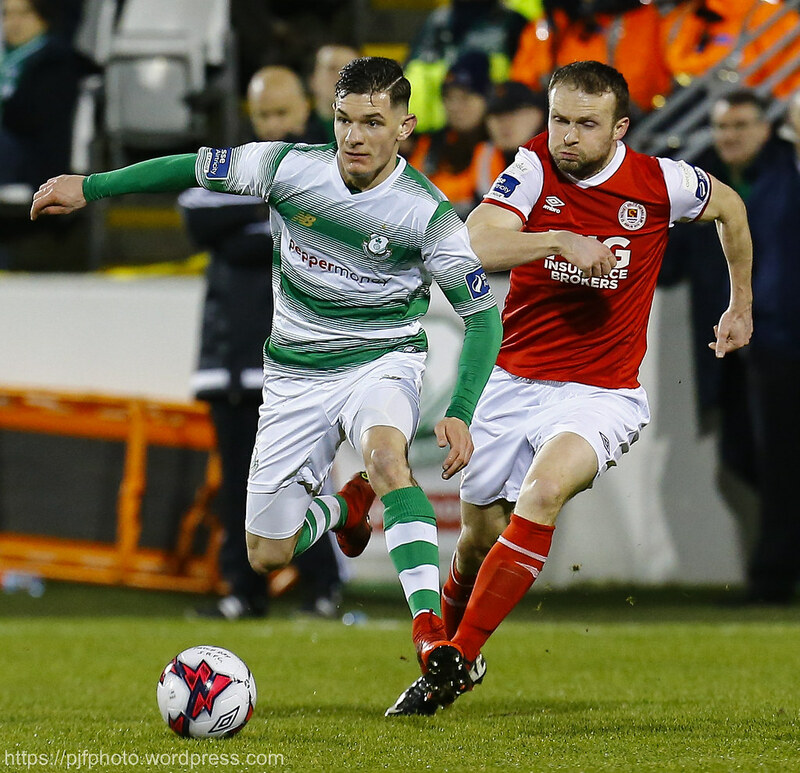 Rovers utilised the high press and Graham Burke and Trevor Clarke caused the St Pat’s defence some trouble with their tricky runs into the Pat’s half. Former Hoops Simon Madden was taken down by Clarke in the Rovers corner early on but the resultant far post cross was dealt with comfortably by Tomer Chencinski who made his first league start of the season for the Hoops in goal. 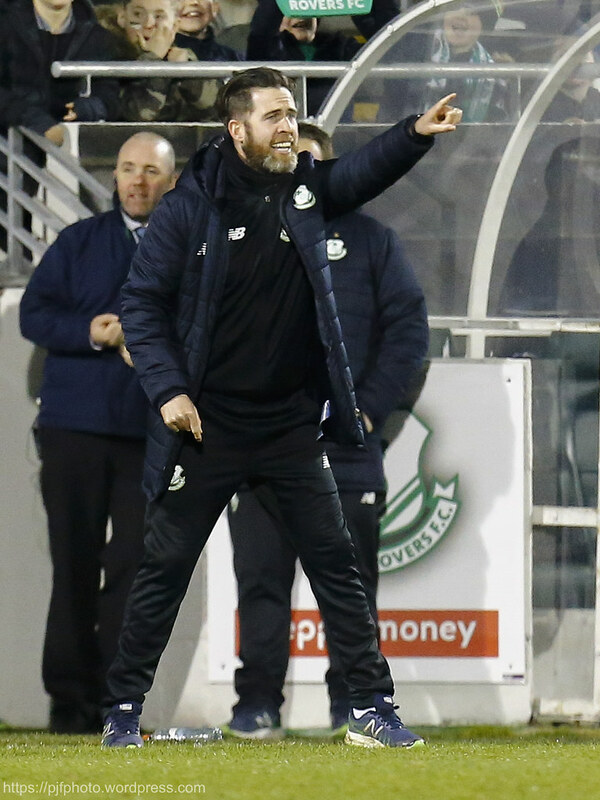 Stephen Bradley’s men continued to cause problems for the Pat’s defence who had to deal with Dan Carr as the loan striker up front. 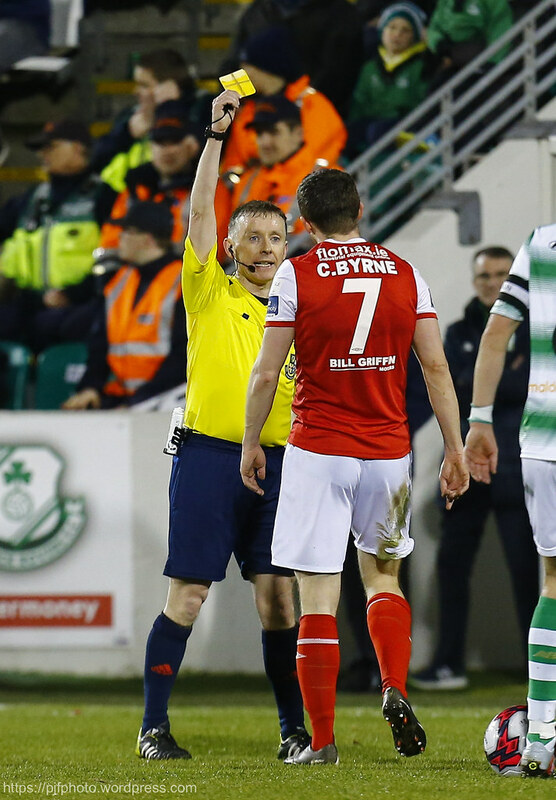 Carr ‘s size and strength was tricky for the Saints to handle and his lay off was met by Clarke whose cross was headed wide at the near post by Brandon Miele after 20 minutes. The Rovers pressure continued to mount through Clarke raiding down the left wing from full back. 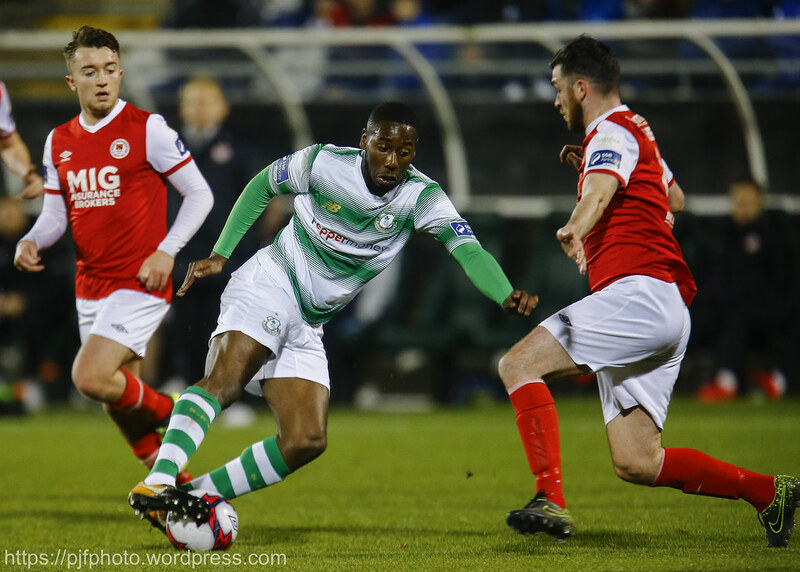 He supplied Miele with a chance which dribbled wide and almost immediately afterwards the game’s first shot on target from Burke who drove straight at Barry Murphy in the Pat’s goal. 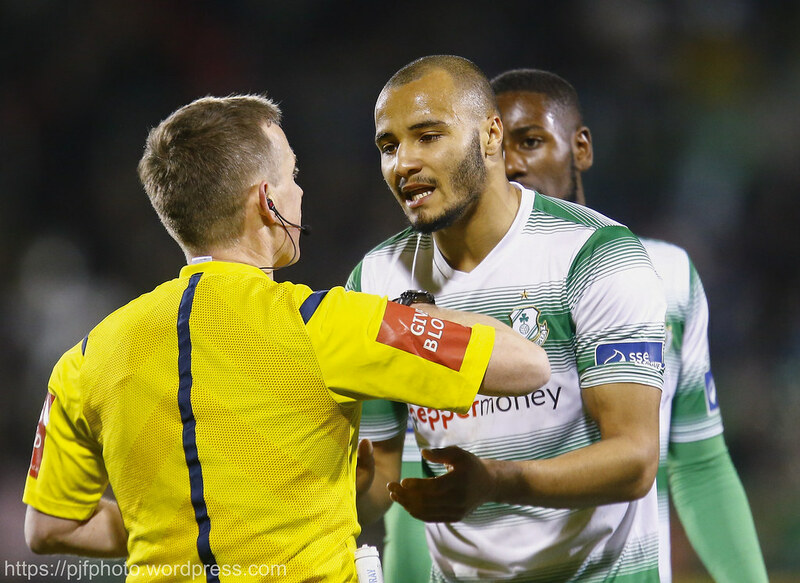 Liam Buckley’s charges continually struggled to get any grip on the game and pressure from Rovers caused them to uncharacteristically struggle with possession. Trevor Clarke dominated the left wing for the entire first half causing huge problems for Madden and Conan Byrne. The latter received a yellow for a poor tackle on Clarke just before half time and he was substituted nine minutes into the second half. Pat’s where restricted to a pot shot from distance from Fagan and a tame header from Byrne as they continued to live off scraps. The second half began as the first ended with more pressure from Rovers who continued to press high. 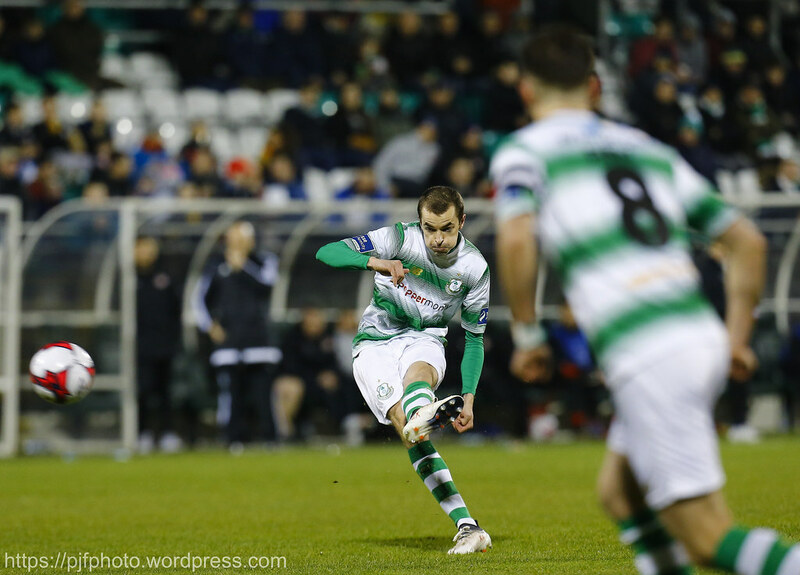 An early direct free kick from Sean Kavanagh was drilled straight into the Pat’s wall with Rovers continuing to struggle in front of goal despite enjoying the vast majority of the possession. Miele picked Garvan’s pocket just outside the Pat’s area. He created an opening with a lovely dribble but his shot was well blocked by the Pat’s defence. Burke was the quickest to react but his shot went agonisingly just wide of Murphy’s right hand post. A neat one-two between Ethan Boyle and Burke on the right wing led to a lovely cross from Boyle which was met by Kavanagh on the volley. The connection wasn’t the best but nearly beat Murphy in the Pat’s goal as it looped just over the bar. Rovers again failing to put the final touch onto a great attacking move. 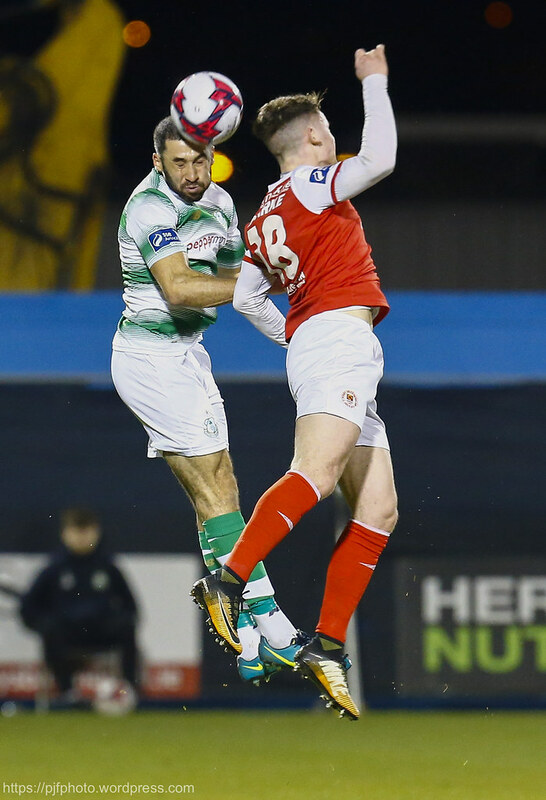 That elusive final touch was eventually supplied by Kevin Toner after confusion from another Boyle cross led to the Pat’s defender deflecting the ball by the advancing Murphy to put Rovers finally in front after 77 minutes of pressure. Rovers nearly made it two immediately after as capatin Ronan Finn’s shot from distance was fumbled by Murphy but the advancing Kavanagh couldn’t apply the finishing touch. Pat’s pushed hard in the final ten minutes and the addition of James Doona on the left wing added impetus to their attack. 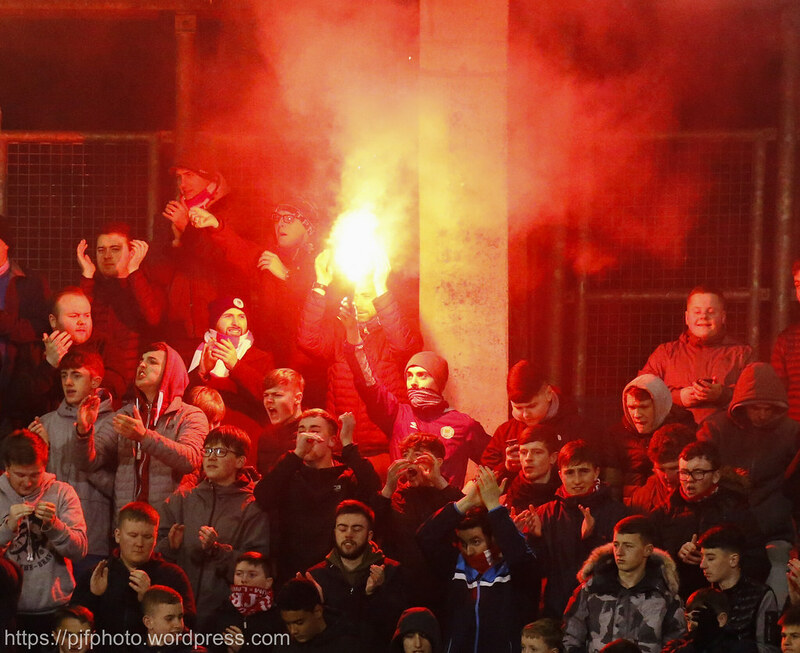 It wasn’t to be for the Saints though as Rovers claimed a deserved home win over their Dublin rivals to make it ten points from the dozen on offer at home in the league this season. 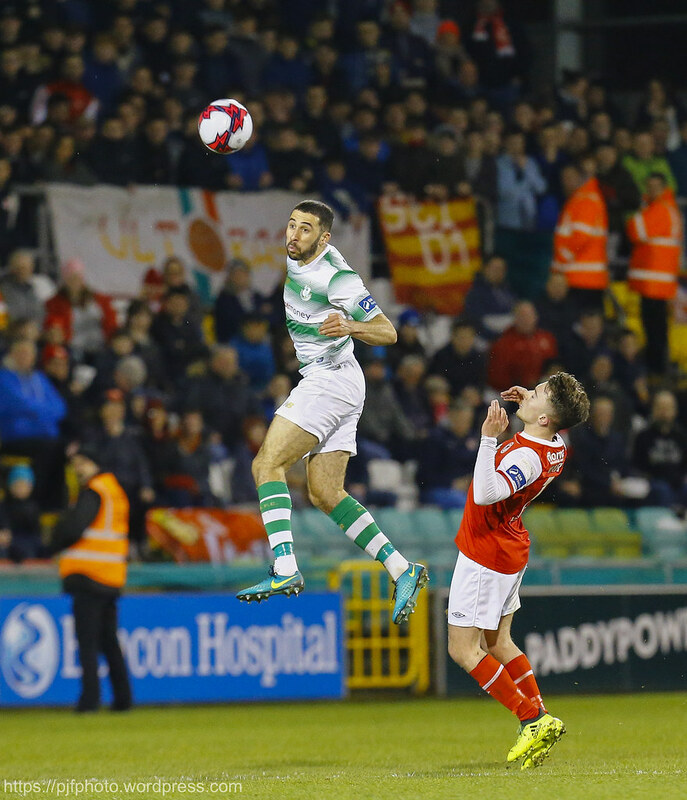 Shamrock Rovers: Tomer Chencinski; Ethan Boyle, Lee Grace, Roberto Lopes, Trevor Clarke; Greg Bolger, Ronan Finn; Brandon Miele (Joel Coustrain 88), Graham Burke (Luke Byrne 88); Sean Kavanagh; Dan Carr (Gary Shaw 66). 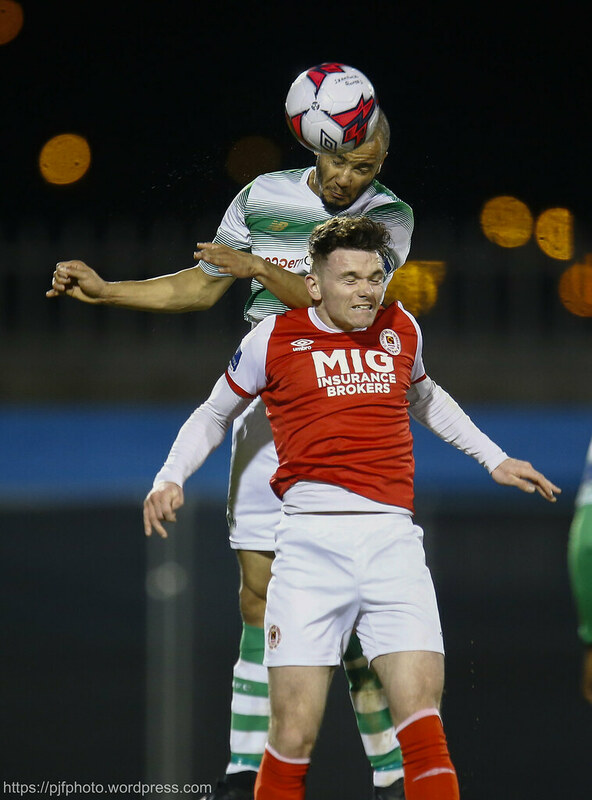 St. Patricks Athletic: Barry Murphy; Simon Madden, Lee Desmond, Darragh Markey (Jake Keegan 84), Ian Bermingham, Kevin Toner, Ryan Brennan, Owen Garvan, Conan Byrne (Ian Turner 54), Dean Clarke (James Doona 84); Christy Fagan.